We are specialists in the aluminium field for over 20 years. We have the highest qualified and experienced specialists who take pride in their work to give you the finest and most elegant jobs with superb quality finishing at affordable competitive rates. 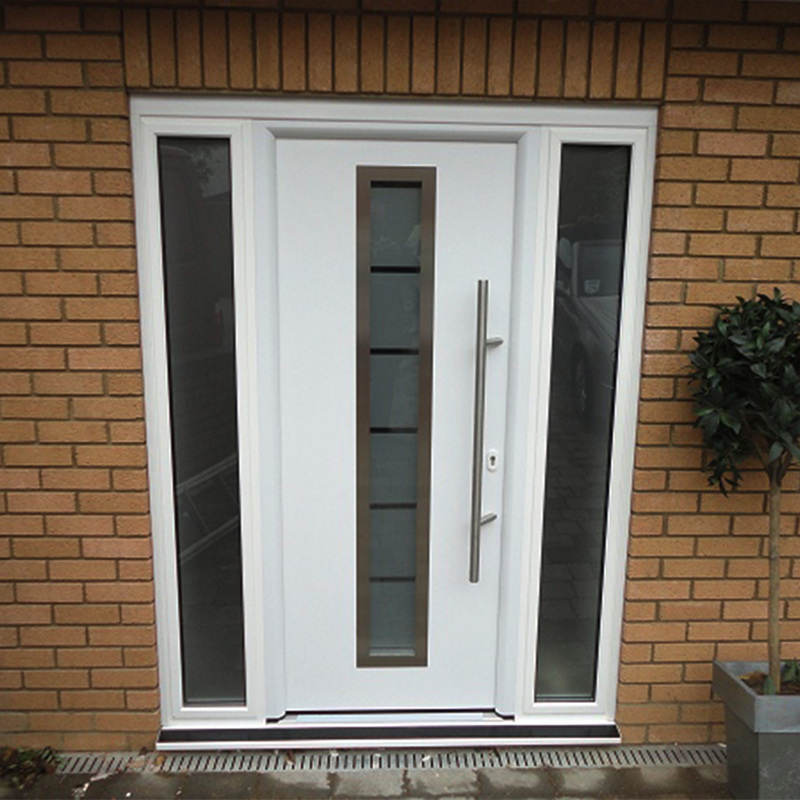 Hughes Aluminium handcrafts and fits all aluminium doors and aluminium windows not only for businesses, but for homes as well. We have hundreds of satisfied customers who can vouch for our quality of products and services. We both supply and fit the best quality aluminium windows in Cape Town for both homes and businesses. 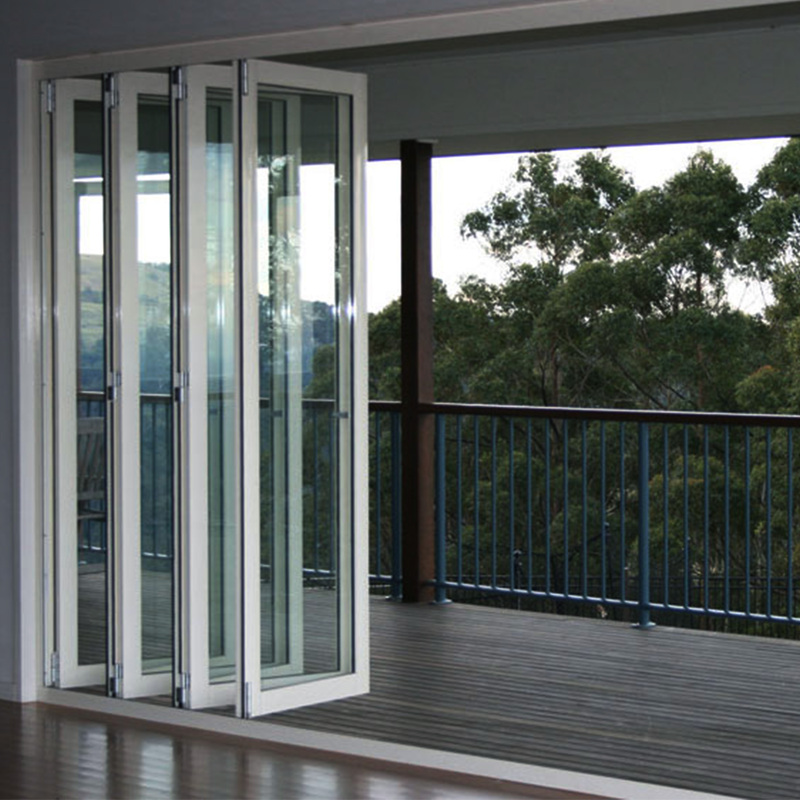 We both supply and fit the best quality aluminium doors in Cape Town for both homes and businesses. 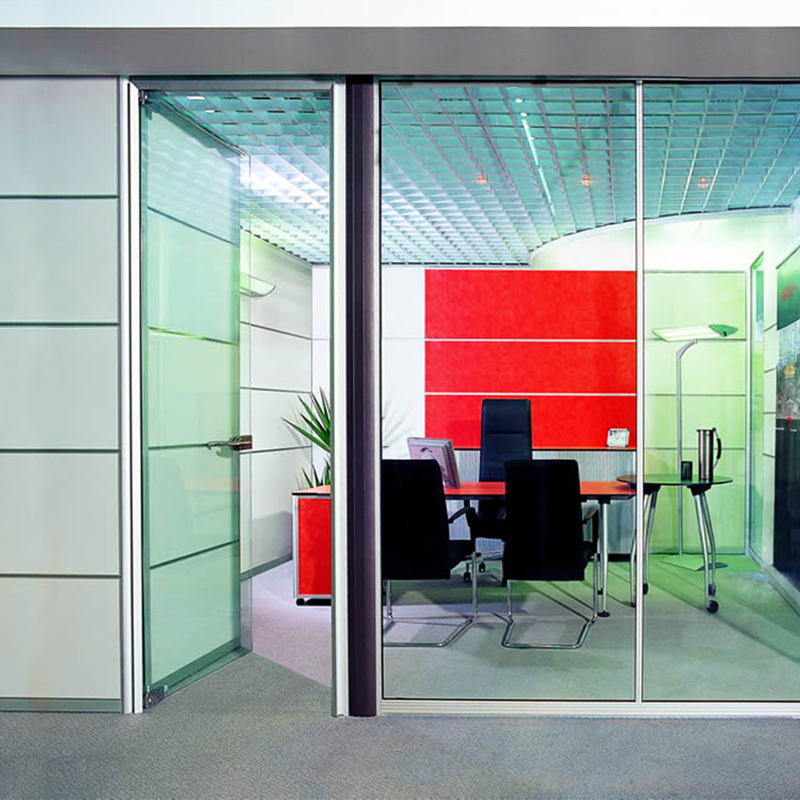 We both supply and fit the best quality aluminium partitioning for offices, homes and buildings..
We build and fit the best quality aluminium folding doors in for homes and businesses. 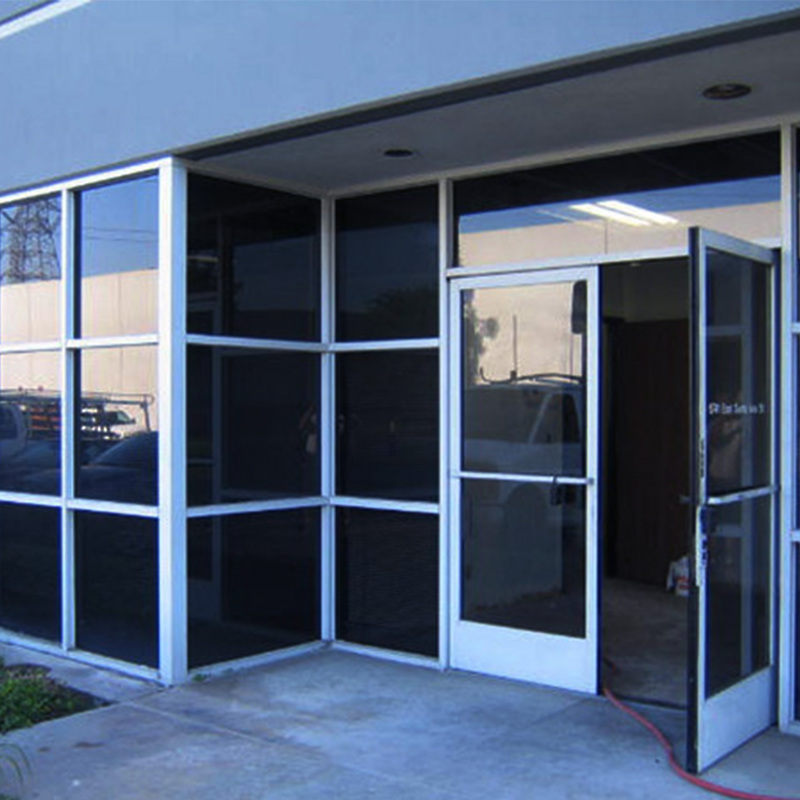 We can restore and repair as well as service faulty frames, windows, locks, even glass replacement. We also build many custom aluminium enclosures for entertainment areas, balconies and even for stoeps. Good quality work and friendly service. I will definitely recommend Hughes Aluminium to anyone. Thank you so much.